So far administrator has created 18 entries. 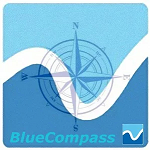 The Blue Discovery System is an innovative and powerful technology platform that allows for the deployment of an efficient and low-cost Access Control and Visitor Information System to Marine Protected Areas (MPAs). The same concepts and main functions apply also to Tourist Ports. 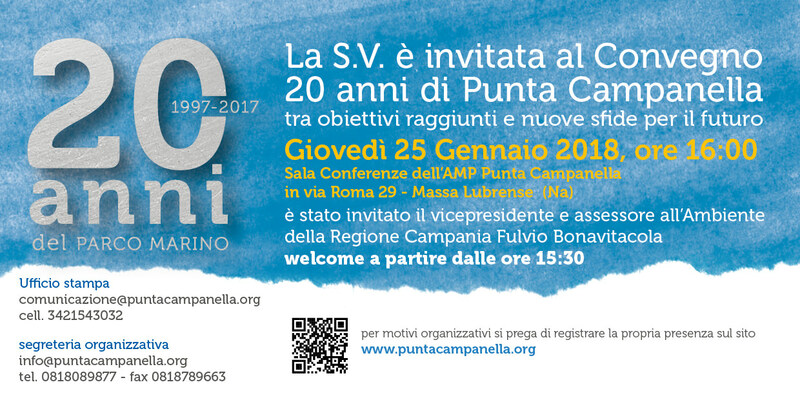 The Conference, co-organised by Eurisy and the CRPM, hosted by the Puglia Region, brought together Local and Regional authorities interested in maritime issues and blue economy. Operational cases of satellite applications in coastal regions have been showcased. 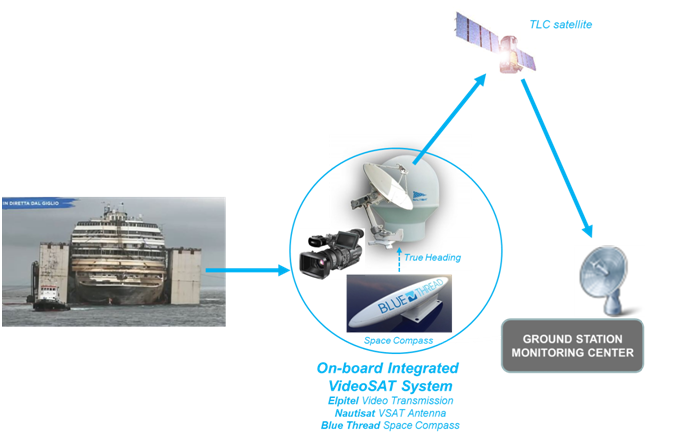 31 Jan 2014, Blue Thread presented its Marine Telepass system at the AdriaPAN meeting in Trieste. AdriaPAN is a network of Marine Protected Areas in the Adriatic sea. On the 19th September, the last results regarding a prototype Marine Terminal using EGNOS technology will be presented.